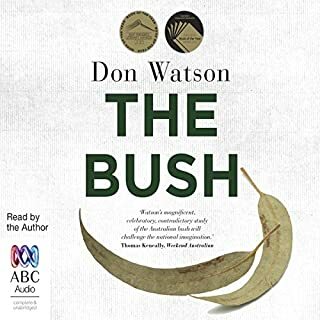 The content of the book is about spot on for what a visitor to Australia should expect and experience. Some of the information is a little dated (written in 1999) but is generally still quite relevant. There is a lot of information in the book that many natives will not know or have forgotten. The reading of it is a joke. It is clear that the only Australian that William Roberts has actually heard is from Crocodile Dundee. 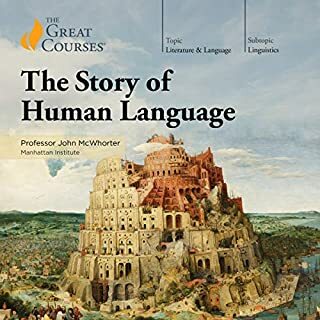 The accents for men, women and children, some characters of whom are well educated and respected people are all the stereotypical drawl that borders on offensive. 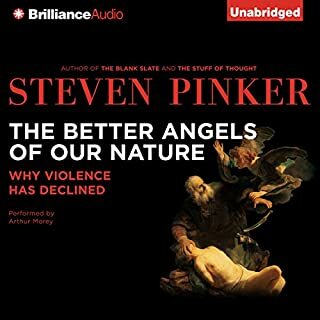 A great book heavily marred by the reading. 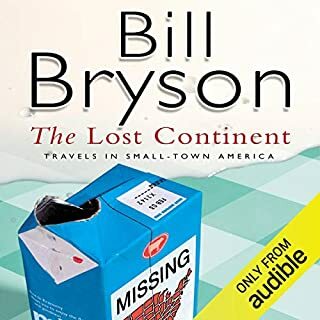 It would have been much better, for me at least, if the book had been narrated by Bill Bryson himself, who has a delightful narration style and voice, or at least an Australian with an Aussie accent. This is not intended as 'Yankee Bashing' but a simple statement of fact. To hear some of the mis-pronunciations is at best laughable -------- at worst off putting. 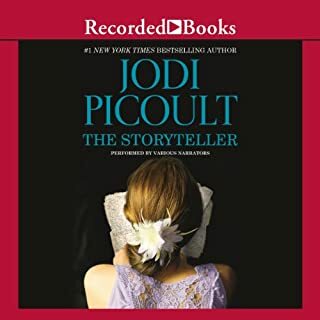 Great story but the narrator let it down. 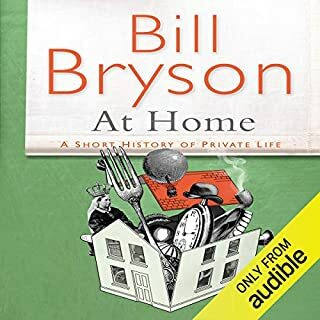 Bill Bryson is definitely a gifted story teller. 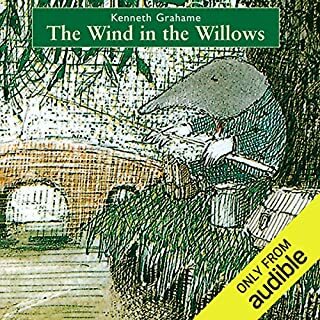 It was such a shame he wasn't the narrator as I feel Roberts didn't do the book justice. As an Australian I cringed at his poor Aussie accent and his inability to correctly pronounce many words but none more so than Uluru. 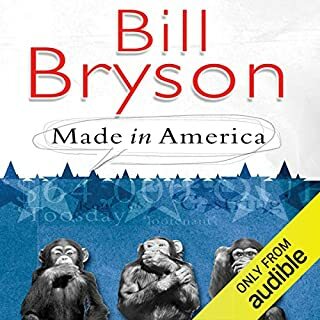 Of course I'll buy more of Bryson's books, but not the audible version (especially if William Roberts is the narrator). 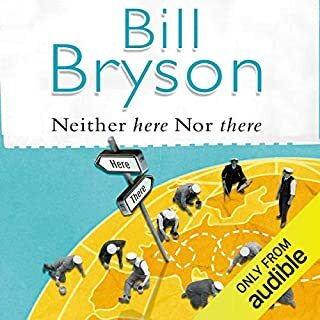 Great book, however I do prefer Bill narrating his own books! Personal preference of course! 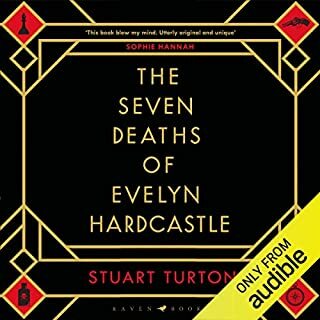 All-round great, but some inaccuracies, and the narrator's Australian accent sounded more like a Brooklyn accent at times. And, strangely, all Australians sounded almost identical. But it was part of the charm. Very disappointed that it finished! I look forward to his next Australian sojourn novel! I was reaĺly hoping he would experience The Kimberley and Tasmania as well! 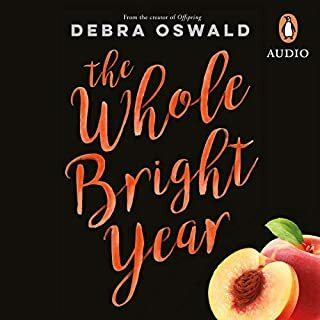 This book made my last road trip a most wonderful experience! 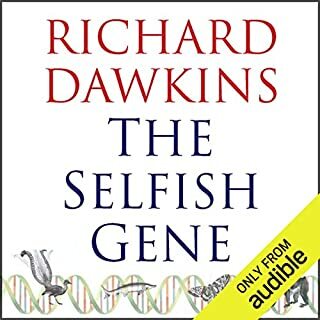 Imagine driving 2000 km on big and small narrow highways through this amazing country and listening to this book being read to you. Probably other drivers caught me laughing out loud (alone) in my car... ;-)) and thought me a bit weird. 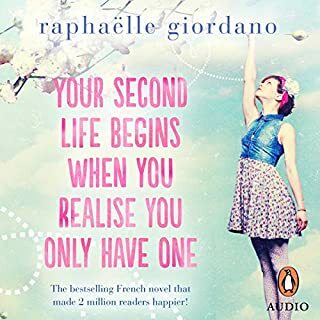 But this book is enhancing everything you pass by, as it opens your eyes to the many so very special little and big things Australia offers at any corner. 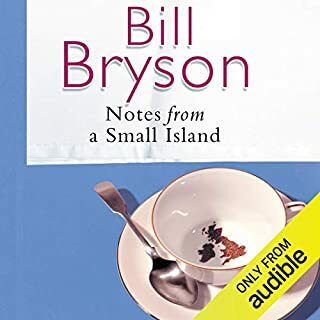 Please forward this to the Bryson man from me with warmest thanks! 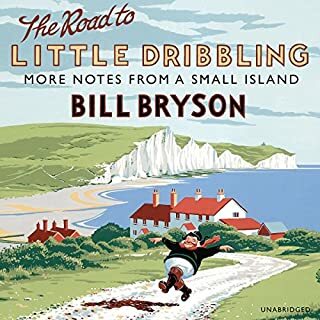 Bill Bryson has a talent for humorous and informative travel writing! 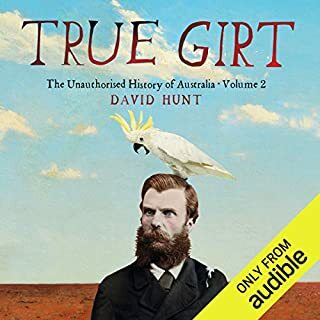 This book gives a delightful insight into Australia, its people, its nature and history. 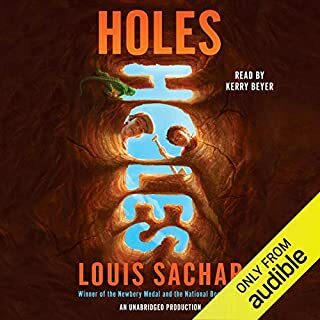 I thought the narrator did a good job, apart from the small error in the pronouncing of Uluru, which was a bit bothersome. 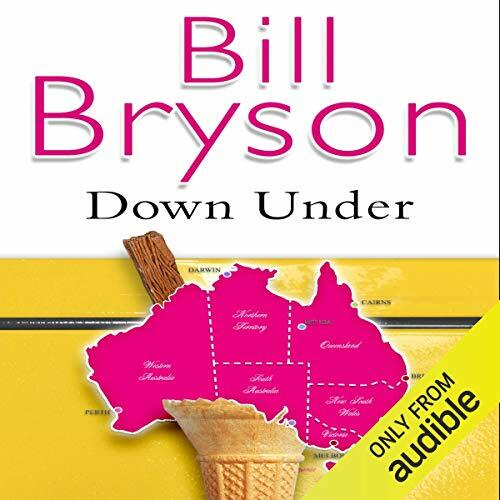 Overall an enjoyable and informative overview of down under! 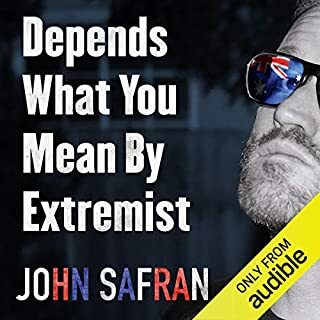 Highly recommended listen for visitors to Australia, or new residents. william did a fantastic job. bills words are great. i could relate to many chapters. the story was ok. very funny at a few points it seemed to turn into more of a whine about everything rather then enjoying the trip. but i guess thats why it was funny..